Cottonwood Cove Campground has 126 campsites and is is located on the Colorado River (Lake Mojave) about 45 miles north of Laughlin. The campground has a lower section (campsites 1-45) and an upper section (campsites 46-128). The campsites can can accommodate tents, trailers and RVs. There are 72 sites with full RV hookups. Each campsite also has a table, fire ring and grate. Both campgrounds also have drinking water and flush toilets, a laundry and access to sand volleyball, shuffleboard and a horseshoe pit. Cottonwood Cove Resort & Marina is a great place to hang and enjoy the Colorado River and Lake Mohave. There’s a full-service marina, boat ramp, boat slips for rent, boats for rent (including personal watercraft, fishing, ski and houseboats). There’s also a motel, beach, picnic area, gift/camp store, cafe and snack bar. Outdoor recreation activities include: boating, fishing, water skiing, jet skiing, canoeing, kayaking, water sports, swimming, volleyball, shuffleboard, horseshoes, OHVing and hiking. You can also enjoy picnicking and wildlife viewing. Katherine Landing is also another nice campground to consider. It’s located on the eastern side of the river and has 173 campsites. 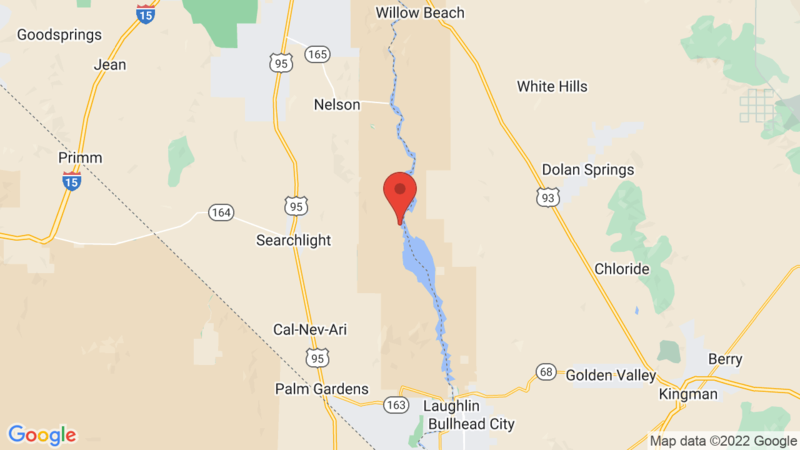 Laughlin, NV is just a few miles away! Visted Cottonwood Cove Campground lately? We'd love to hear about your adventure. Did you find us useful? Did we forget something? Anything our community should know before heading out to Cottonwood Cove?